True cases of culrophobia are vanishingly rare, so no matter what your friends might claim on social media, they can still see the upcoming film adaptation of Stephen King’s It. 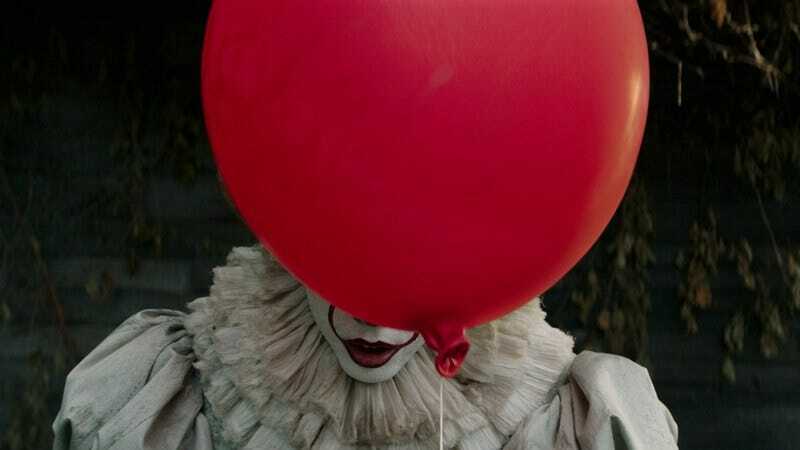 And Variety’s box-office analysts seem to think they will, estimating a relatively massive $50 million opening weekend for the Andrés Muschietti-directed adaptation. That “relatively” is because the movie’s coming out in September rather than in the peak summer months, and because it sports an R rating for “violence/horror, bloody images, and for language,” according to horror site Dead Central. As it stands now, the biggest September opening of all time is Hotel Transylvania 2, which scored a $48 million debut in 2015 with the benefit of a PG rating, but without the massive amounts of hype that have surrounded It’s trailers—the initial trailer was viewed on YouTube more than 197 million times in its first 24 hours, according to Variety—and early previews like the new footage that played before screenings of Annabelle: Creation. If anything, this hype could come to bite It if critics and audiences aren’t convinced by the whole package, resulting in a dramatic drop off in its second weekend. We’ll see if It floats to the top of the box office on September 8.